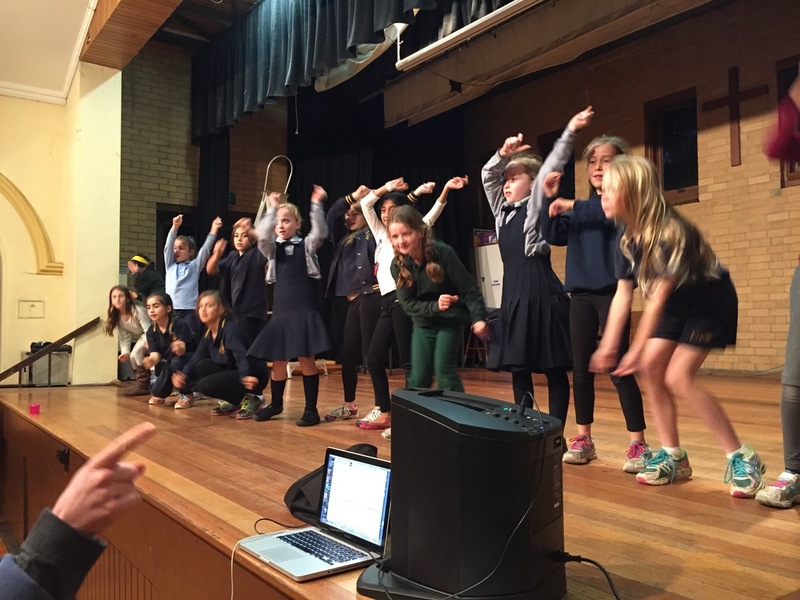 Musical Theatre singing lessons for kids in Kew, Melbourne. 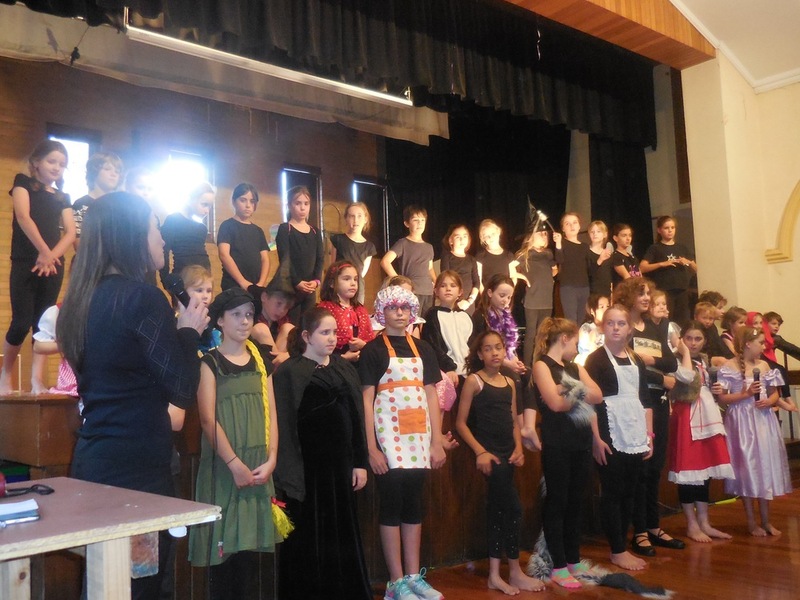 Little kids performing arts program in Kew. 3 disciplines in 2hours. Singing, dance and drama. 4-6 pm. 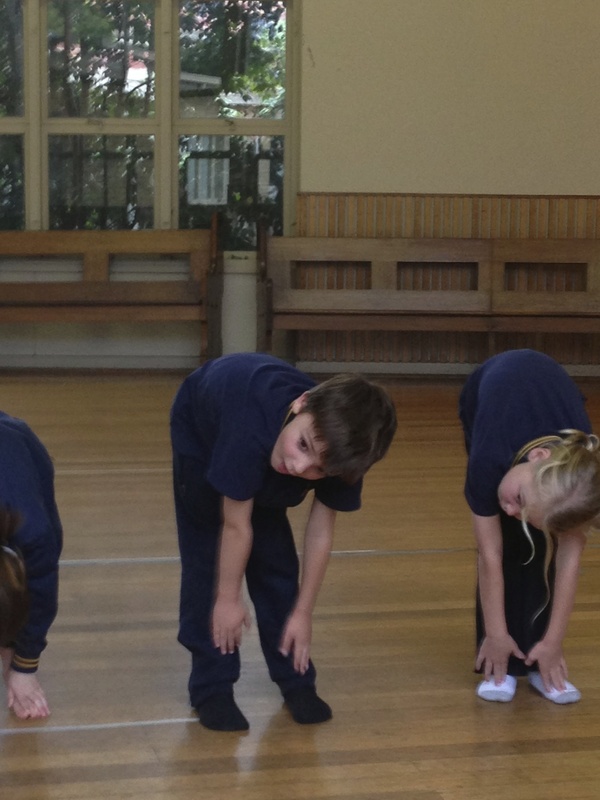 Dance classes for kids in Kew, Melbourne. 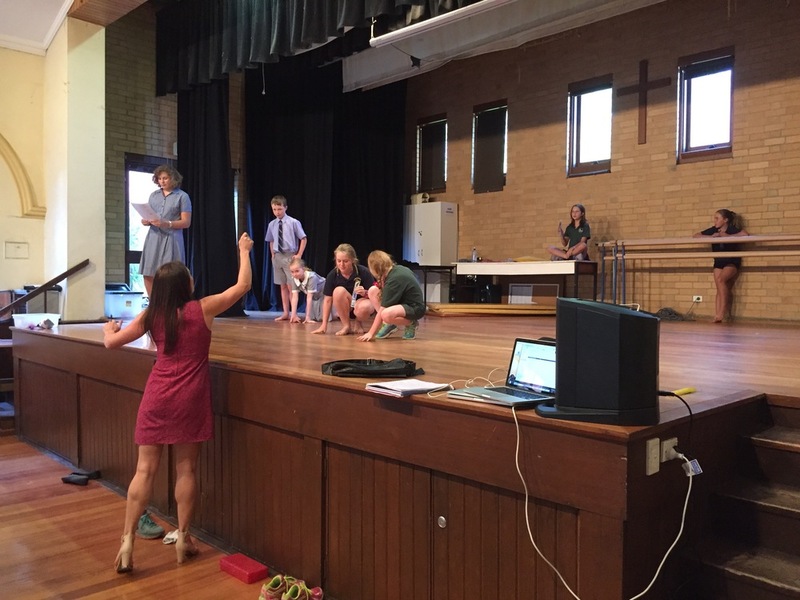 Acting and drama lessons for kids in Kew, Melbourne. no dance shoes, no sequins, no make up. regular short performances. ALL 3 disciplines in 2 hours. Small class sizes. All classes capped at a maximum of 16 students. Specialist teachers. Qualified industry professionals with VIT REGISTRATION or WWC. $30 for the 2 hour session based on school term dates. Extraordinary Kids is run by Jon and Rebecca Bode. We are professional opera singers and have had careers in theatre musical theatre and opera in Australia America and Europe. We still perform regularly in Melbourne. We are also parents and qualified teachers. We started the school as a direct response to our own children’s needs and those of other Mums and Dads we had been chatting to… We are a husband and wife team who have two primary aged children of our own. They love to sing, act and dance (but by no means are ‘stage kids’). We were struggling to find the right kind of performing arts school for them: one where all three disciplines were taught on the same night in succession (so that they were not out three nights a week! ); one where the key focus was variety (not repetition); where everyone was included and given an equal ‘go'; low cost and fuss without expensive uniforms, concert tickets and year long commitments; a program geared at young and eager minds (without the need for sequins and make up); reasonable class sizes for adequate tuition; taught by experienced professionals and hopefully directly in our area! So instead, we started a community minded performing arts school of our own with all our desired attributes. We began in February of 2013 and years later we are still going strong. We relish the joy and inspiration the children receive from exploring the wonderful world of the performing arts. 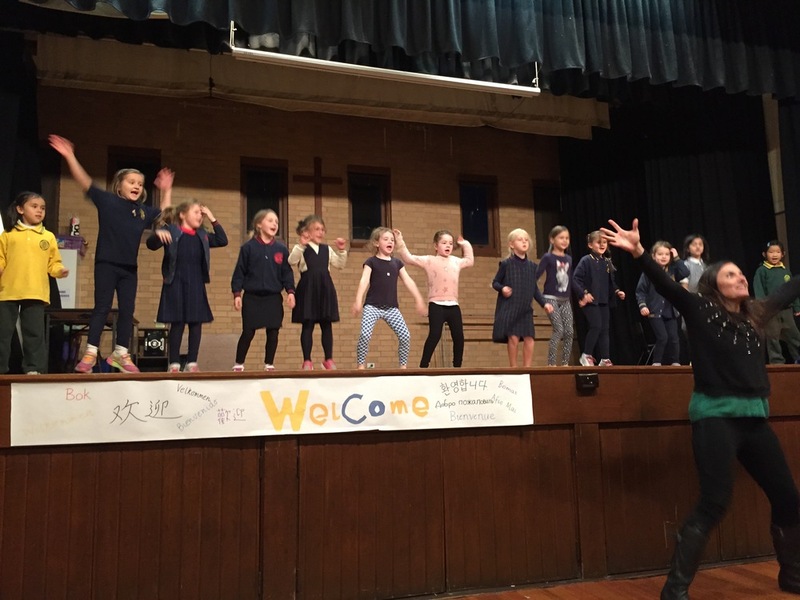 “Extraordinary Kids” is a direct response to a need for a fun, multi-disciplined, low fuss, nurturing and attentive, drama, dance and singing school specifically designed for primary aged children. The key focus for the session is variety and opportunity. We concentrate on the process before the outcome. We do not believe in “parroting” the same dance, script or song all year for the purposes of a “perfect” end of year concert. Upon fundamental foundations, we aim to regularly change the class content, encouraging skill and growth through maximum exposure. The three disciplines integrate for increased learning and we aim to provide in house performance opportunities at the end of each term (at no fuss or cost to you). Our class sizes are capped to enable more individual tuition and tailoring of content. We have kept class prices to a minimum and hope that you will find that we not only deliver more through our specialized program, but also at a lower cost than any other current, multi-disciplined “talent school” around. Additionally, if you are interested in more formal performance opportunities such as eisteddfods or castings, we will certainly help facilitate this for you. 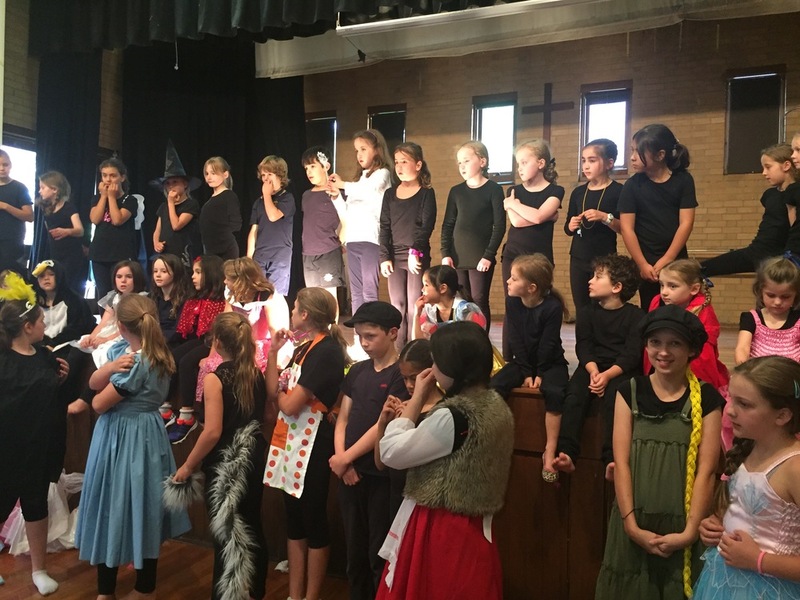 The program is taught by trained professionals with Victorian Institute of Teaching Registration and/or Working With Children’s check – brought to you by Jon and Rebecca Bode of Extraordinary Acts. In short – we provide everything except water bottles and snacks! We encourage all students to have some afternoon tea. Please make sure these are in a named bottle, lunch box or container. In order to minimize the risks for children with allergies, please no nuts or nut products. No sharing of food will be permitted. Simply plan for your child to bring themselves in comfortable clothes. Dancing will take place in bare feet (unless they are lucky enough to already own jazz shoes or jiffies and would prefer to wear them). All scripts and song sheets are provided. Please read the enrolment form carefully. Photos/videos of school activities are at times excellent learning and reflection tools for the children. They can also provide a snap shot for you of the progress and fun we are having in our sessions. We endeavor to keep you up to date with our class activities through our “Extraordinary Kids” newsletter emails. Any questions – please do not hesitate to ring or email.